‘Damp Dogs & Rabbit Wee’ will be on a Kindle Countdown deal from Monday 25th July until Friday 29th July. The price will be reduced to only 99 pence throughout this period. If this were Asda, Sainsbury’s or Tesco, there’d be massive advertising hoardings in the car park and along every aisle in the store. But it’s not. It’s just a wee blog, written by a wee bloke, in a wee country, who uses the word ‘wee’ in a different context in the book’s title. So, if anyone can help spread the word to dog / pet lovers and dog walkers in the UK by means of social media, or even personal interaction (remember those days?) then I’m on the beers. 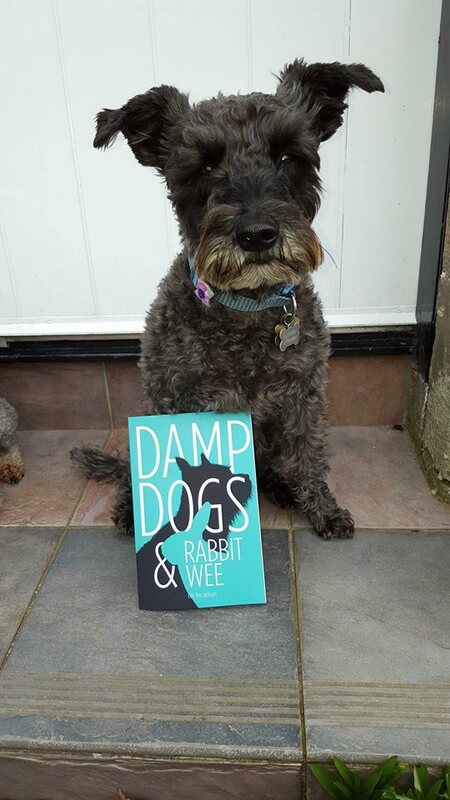 This entry was posted in Damp Dogs & Rabbit Wee and tagged Amazon, book, Countdown, damp, dogs, offer, Rabbit, Wee. Bookmark the permalink.